Sterling slid to a nine-month low against the euro on Wednesday as investors sold the currency fearing Britain could soon leave the European Union without securing a trade deal. 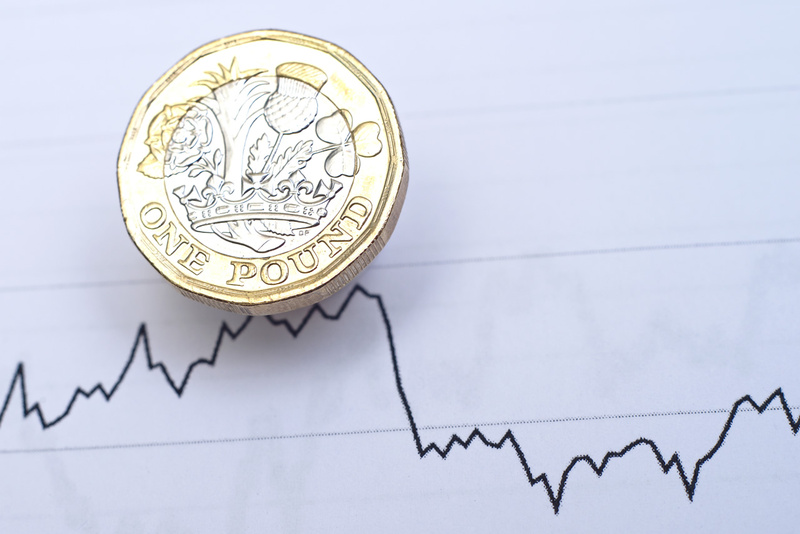 Sterling has slumped recently due to traders hedging against what they see as the growing chances of the currency plummeting if Britain crashes out of Europe in less than eight months’ time. The pound sank to an 11-month low versus the dollar this week after Britain’s trade minister Liam Fox suggested the UK could leave the EU in March without an agreement to ensure future relations with the bloc, its biggest trading partner. A lot of companies can’t wait for the [Brexit] negotiations outcome in October so a lot of course are trying to hedge against drop in the pound. British Prime Minister Theresa May will meet with fellow EU leaders in October to try to seal deals on the terms of Britain’s withdrawal. The pound has fallen more than 10 percent since mid-April, and with the government yet to agree a divorce deal with Brussels, currency traders are growing edgy about its outlook. Traders are now preparing for Friday’s reading of second-quarter British economic growth numbers for clues as to where sterling is headed next.